The holiday season is easily my favorite time for makeup. The weather is cooler, so my face isn’t melting off during the day. There are new makeup releases before Christmas, so there’s always something new to try. And, I love doing fancy makeup looks! No matter how much time I have, whether it’s 5 minutes or 50 minutes, I love playing around with makeup. More often than not, I only have 5 minutes to get ready for going out. I’ve perfected my routine over the years. I like to hit the high points of my makeup to touch up after work. I make sure to retouch my eyeliner, mascara, blush, and lip stick. 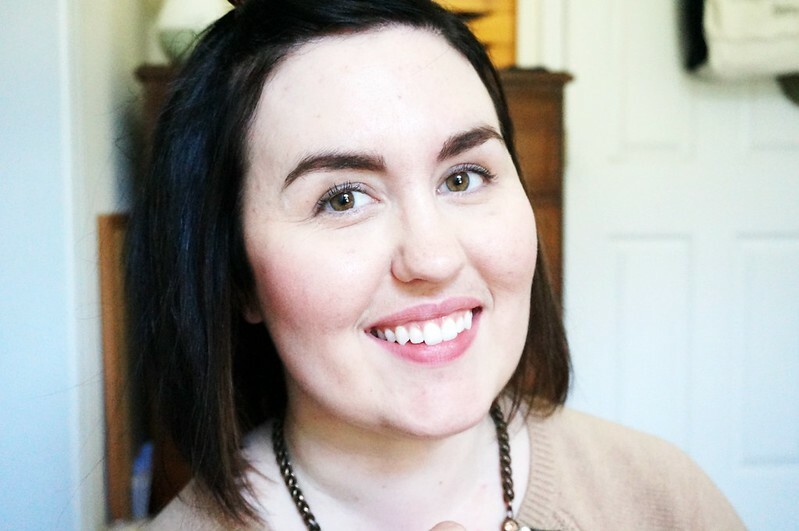 If I can powder my face and retouch my eyebrows, that’s even better! 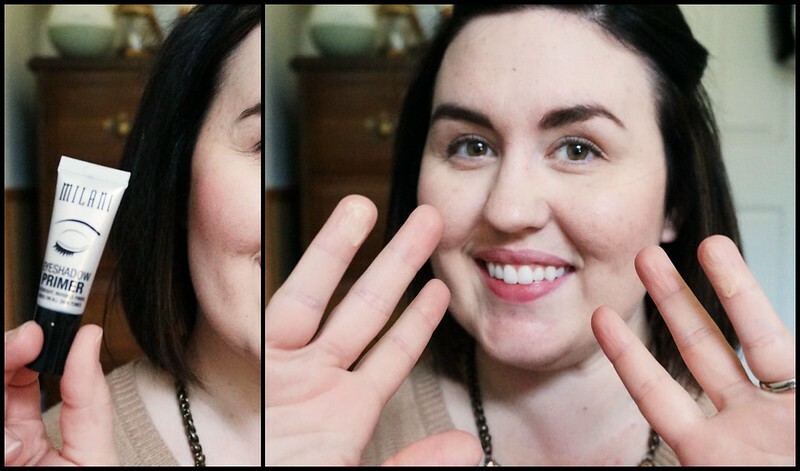 I’ve created this 5 minutes makeup look with my absolutely favorite Milani products at CVS. My love of Milani started with their Luminoso blush, which I’ve used below, and I have a ton more products in my collection that I love! 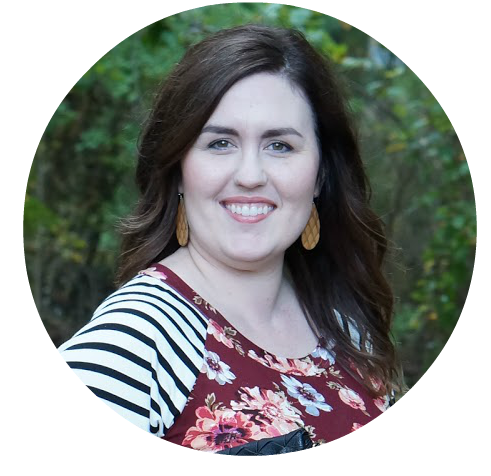 Here is how I get ready in five minutes or less for a holiday party. It’s much easier to work quickly if your hair is out of your face. So, the first thing I do is clip my hair back. I apply make up going from top to bottom. 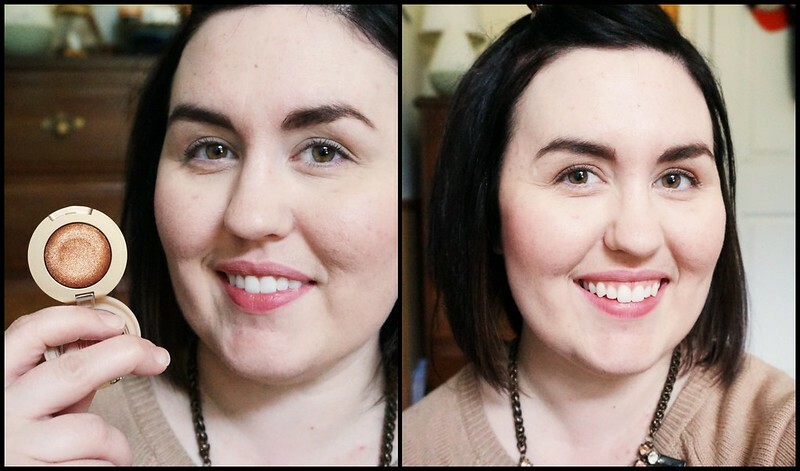 I start with my eyebrows and quickly apply my Milani Stay Put Brow in Brunette. The great thing about this, is that a little goes a long way. It takes me no time at all to fill in my brows. 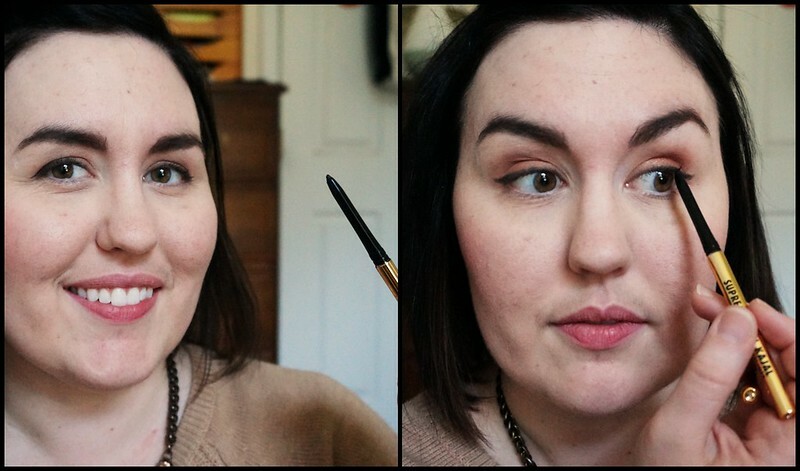 I very quickly and gently take the brow spoolie and brush through my lashes. This gets any mascara clumps out, so I can apply a couple coats later. Next up is my Milani Eye Primer. If you haven’t tried this, you need to. 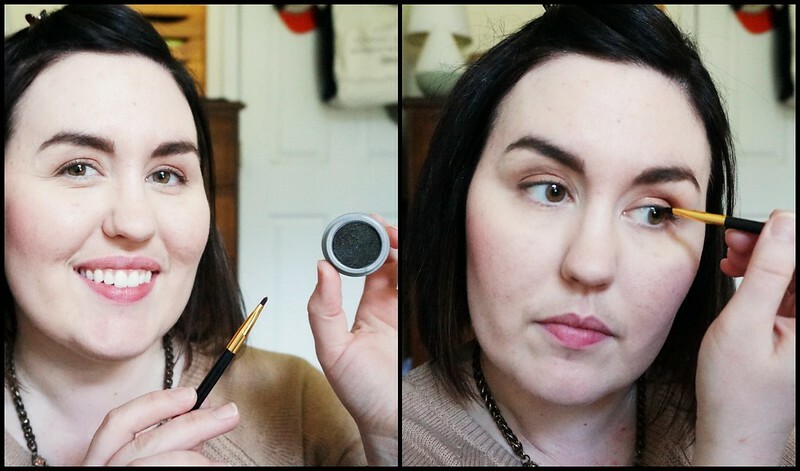 This is such an amazing eye primer! I apply it to both eyes at once to save time. Just a quick swipe of my Milani Bella Eyes Gel Powder Eyeshadow in Bella Copper and I’m on to eyeliner. If you could be in love with an eyeliner, I would be in love with this one. This is the Milani Fierce Foil Eyeliner, and it’s amazing. It stays on my lash line for such a long time. The golden bits throughout the liner gives it a gorgeous sheen. I amp up the eyeliner with my Milani Kohl Kajal Eyeliner. 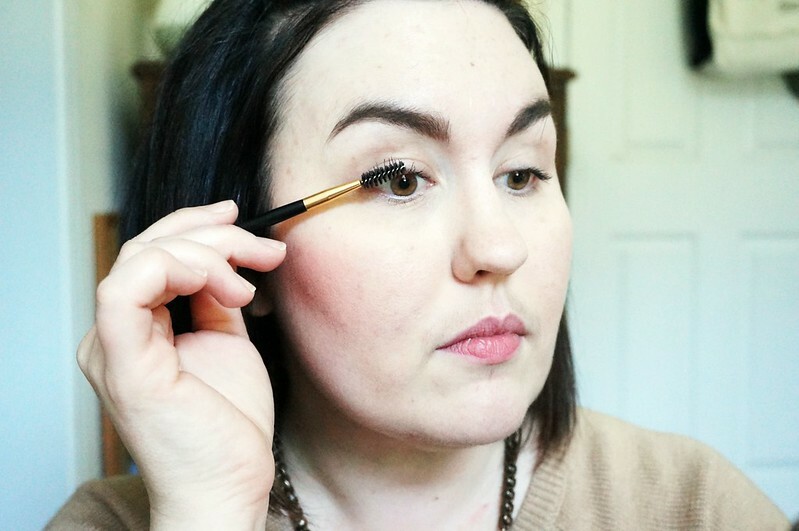 This is perfect for tightlining, which is a very quick way to accentuate your lash line. 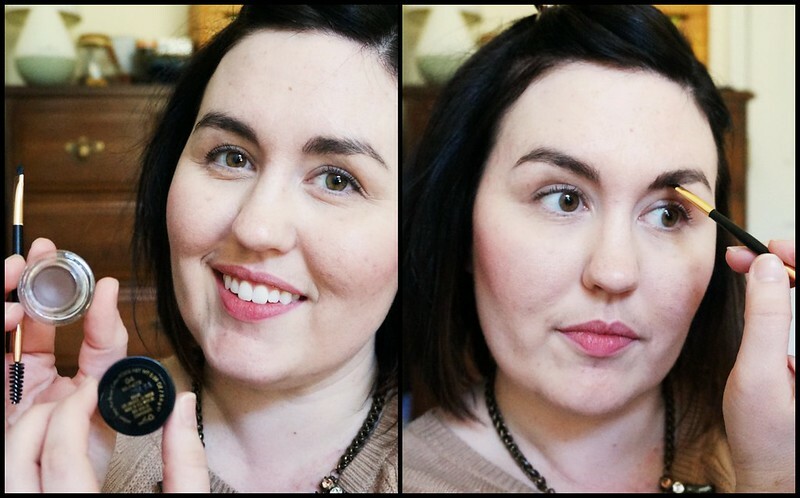 I will just quickly refresh my blush with my Milani Baked Blush in Luminoso. 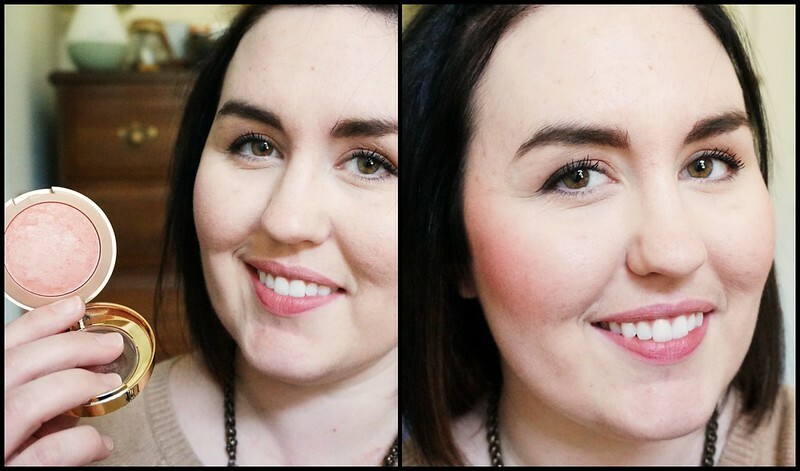 This is a great blush to use when you’ve not decided on what to wear. This goes with any outfit or makeup. It’s the perfect peachy pink. Last, but certainly not least, lipstick! 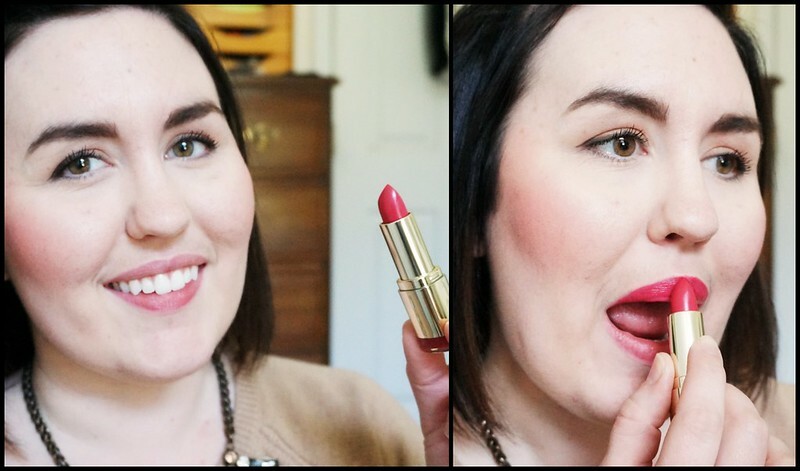 This Milani Color Statement Lipstick in Blushing Beauty is so pretty. I like wearing bold shades for the holidays. Red is always gorgeous, but it’s fun to mix it up with a deep pink. 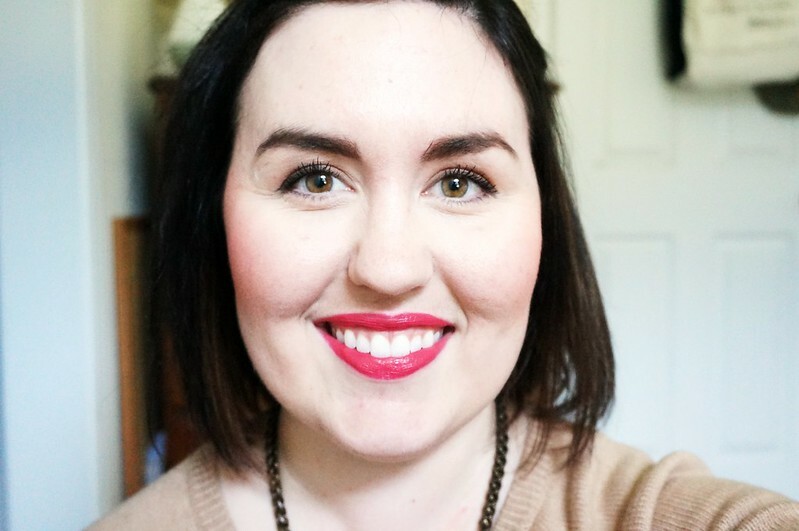 This lipstick is so bold, you are done in one swipe. 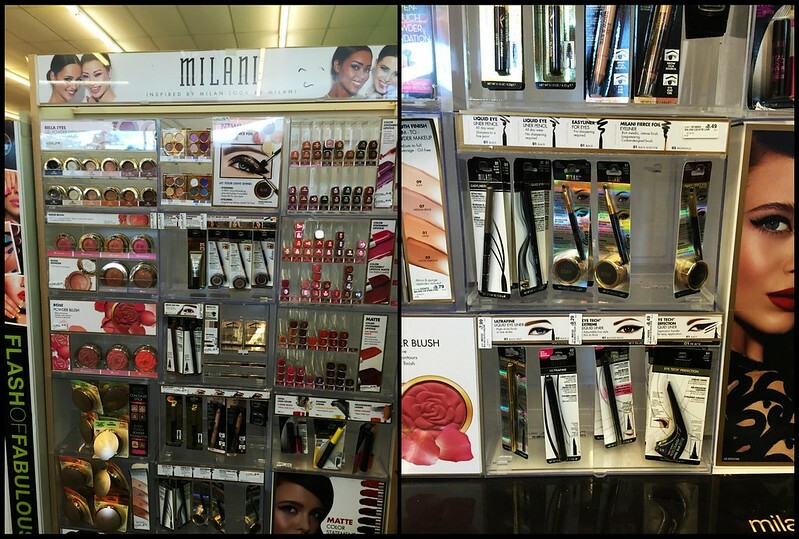 This is where I find my Milani products at CVS. I always stop by to see if there’s something new. 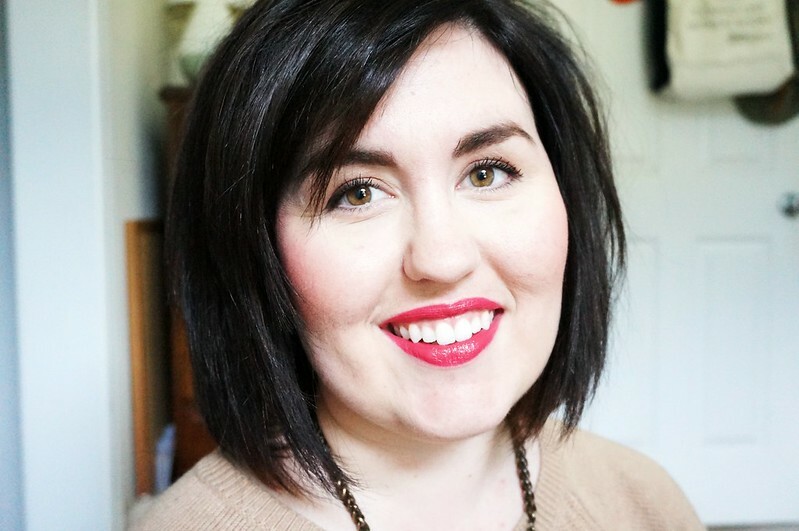 I shop at CVS so I can buy gorgeous products without breaking the bank! 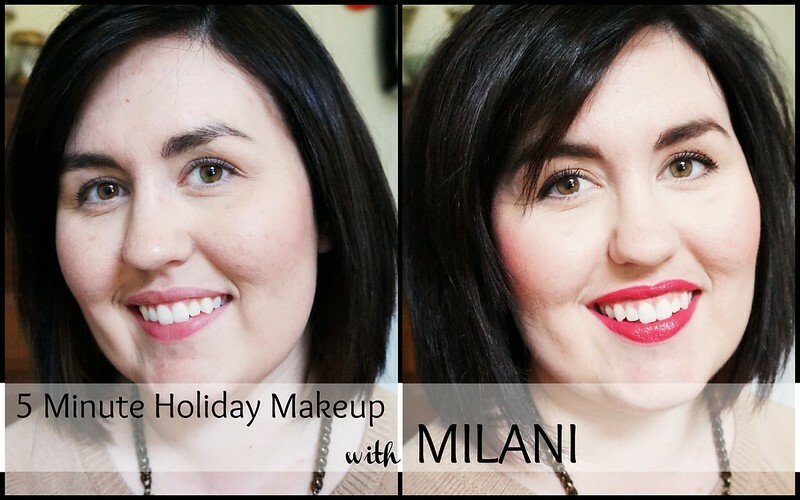 Now that I’ve shown you my 5 Minute Holiday Makeup, tell what Milani products you love! You can enter to win a gift card from CVS with the widget below. Good luck to all who enter.